Working on a story for a week or more, juggling nuance, testing for subtext, reading for continuity, trying to understand your own theme so that you’ll understand what the story is really about even if no one else ever does, doing all the things you know to do to make a story work. And knowing all the time you’re sweating over the thing that, at this point in time and with the condition of the short story market, there isn’t any darn place anywhere that you can send it. It’s no mystery why many writers drink. The real mystery is why they all don’t. Milestones. We like them, probably because there aren’t that many. Unlike growing self-confidence and Writer’s Arrogance (a separate topic), there just aren’t many indications that you’re making progress, or getting it right. There are a few: your first non-form rejection (harder to parse in email, but possible). Your first re-write request. Your first story sale. Your first anthology invite. Your first novel sale. Your first award (any award) nomination. Your first “Best of the Year” nod. One problem with a “career” that lasts more than a few years is that, after a while, you start running out of milestones, and as I said before, there aren’t that many to start with. Makes it a little harder to figure out where you stand. So I was pleased no end to finally hit another milestone last weekend: I walked into the local Barnes & Noble and found Yamada Monogatari: Demon Hunter on the “New SF/F” shelf. Now, granted, this isn’t the first time I’ve been in a book in a bookstore. Happened a lot with an anthology. But my one previous novel sale was to a publisher who specializes in selling to libraries, so the book didn’t get general distribution. I’ve had three other collections, but most collections don’t get general distribution either. This was the first time a book that was “MINE! ALL MINE!” was in a bookstore that I could walk into and find it there. Just like any other real book. So another first, and I was positively giddy. And, trust me, I haven’t been giddy in a long, long time. FYI: I’m slowly working through my backlist in an attempt to make everything that is currently available, currently available in all formats. 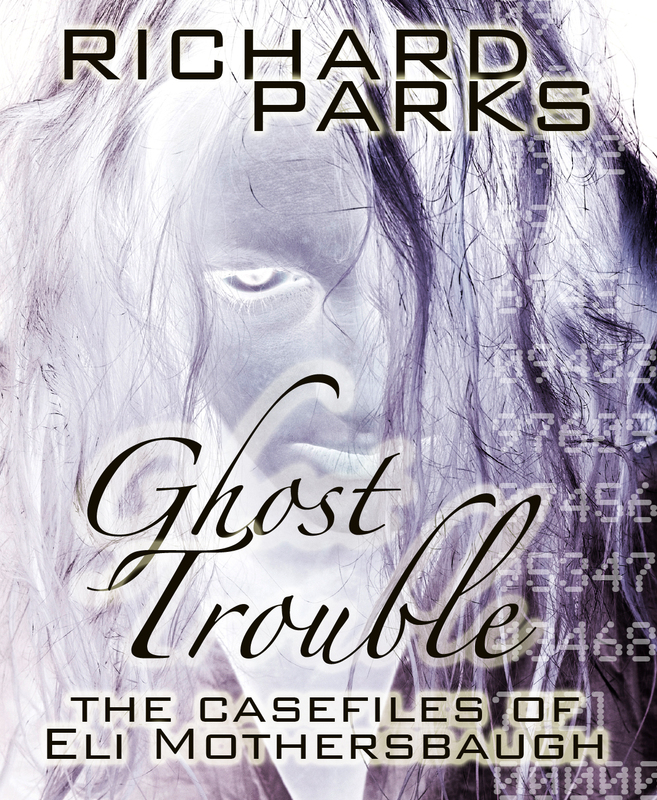 So GHOST TROUBLE: THE CASEFILES OF ELI MOTHERSBAUGH now has a print edition. For those of you who like your books to be, you know, tangible. Have a Little Faith, Will Ya? Feeling dogmatic this morning, so avoid if you ain’t in the mood. 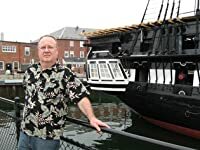 Time again I hear two classic questions about writing and submitting stories, most recently on another board– how do you know when something is good enough to send to markets? How do you know when it’s time to take a story out of circulation and trunk it? I sent out a couple of stories yesterday. There used to be something eternally optimistic about sending a manuscript out. Now it’s that plus the culmination of far too much research and poking about. Good markets — like this is news — are scarce. I’ve had this same conversation numerous times before with some of my gloomier colleagues. The few really good markets have their pick and, if they sometimes don’t choose wisely, that’s their own fault. It’s not that the material isn’t being handed to them by the shovelful. Unless your name is of such magnitude that it alone will sell magazines or pull pageviews (or at least the editors think so) you take your chances with the hundreds or so others who sent in stories that month. Then you manage to get through anyway, and your story is bought and published in a good venue. Many happies and much joy.